More than two dozen Illinois State Senators have signed on to co-sponsor SB0075, a bill to enact the Illinois Hotel and Casino Safety Act (the “Act”). Likely to pass in the coming weeks, the Act will impose new requirements on hotels and casinos operating in Illinois to provide “panic buttons” to certain employees and adopt specific anti-sexual harassment policies. What Does The Act Require? The panic button requirement is directed at hotel or casino employees placed in certain positions that may involve interacting with guests alone. Under the Act, hotels and casinos will be required to provide any employee who works in a guest room, restroom or casino floor “under circumstances where no other employee is present in the room or area, with a safety device or notification device.” The device is to be provided to employees to use to summon help if they reasonably believe there is an ongoing crime, sexual harassment or assault or other emergency occurring in their presence. The Act will require the device to be provided to hotel or casino employees at no cost to them. Inform employees that it is illegal for the hotel or casino employer to retaliate against employees who reasonably use the panic button device or otherwise avail themselves of the Act’s protections. These new policies will need to be provided to all employees in English, Spanish and any other language predominant among the employer’s workforce. The policies must also be posted in conspicuous places in the areas of the hotel or casino where employees can reasonably be expected to see them. The Act will make it unlawful for a hotel or casino employer to retaliate against any employee who “reasonably uses” the panic button device, avails himself or herself of the protections of the Act, or who discloses, reports or testifies about any violation of the Act. The Act also creates a private right of action for employees who allege violations of the Act. Remedies for violation of the Act are significant. In addition to injunctive relief to cease violations of the Act, it authorizes an employee to recover up to $350 per violation, with each day that a violation continues constituting a separate violation. The Act will also permit employees to seek equitable remedies such as reinstatement, and require that a hotel or casino employer pay reasonable attorneys’ fees and costs to successful employee claimants. Note: this is a one-way street. The Act does not permit employers to recover attorneys’ fees and costs from unsuccessful claimants. Employees will, however, have to exhaust certain non-litigation remedies first. 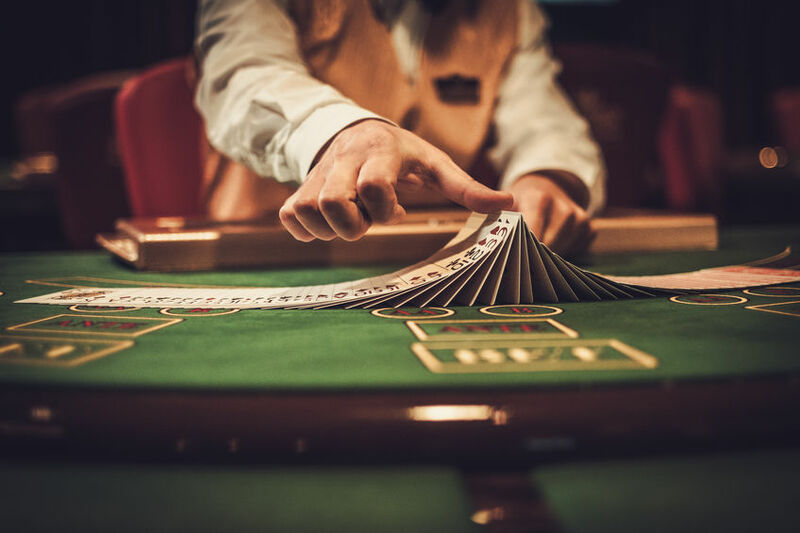 Before bringing a claim under the Act, employees must (1) notify the hotel or casino employer, in writing, of the alleged violation and (2) allow the hotel or casino employer fifteen days to remedy the alleged violation. The Act will give hotel and casino operators in Illinois time to get into compliance. As currently drafted, the Act would not go into effect until July 1, 2020.